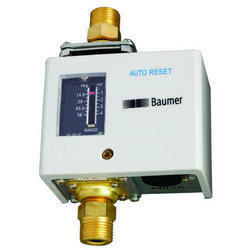 Sensors and switches and all other instruments used in HVAC Controls are available. ducts employed in HVAC applications. The Air Flow Switch monitors air flow and the flow of non-aggressive gases in the air ducts of air conditioning systems and air treatment systems.The liquid flow switches of the S6065A series are suitable for monitoring flow in oil, cooling circuits, and lubrication systems. Differential Pressure switches open or close a switch contact in response to a change in the pressure rise across a pump or filter. in response to a change in sensed differential pressure. 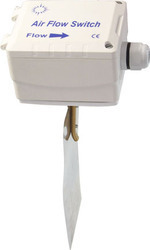 These Humidity Controllers provide Automatic Switching control of Humidification or Dehumidification equipment. 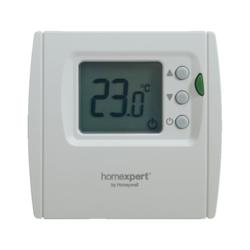 They are typically used in appliance units such as portable Humidifiers and dehumidifiers, Furnace powered Humidifiers, Fan ventilation units etc. 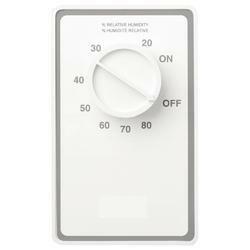 T6865 Digital Room Thermostats are designed for application of 3-speed fan and modulating valves in fan coil system.